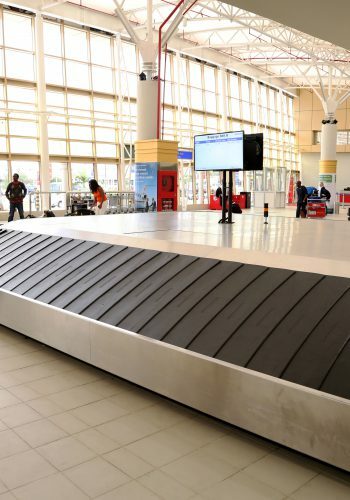 JKIA ranked best Airport in Africa and 38th globally by the Air help worldwide ranking group in the 2018 AirHelp Annual Score ratings Kenya Airports Authority : JKIA Ranked Best Airport in Africa in the 2018 AirHelp Annual Score ratings of the world’s best airlines and airports. Press Releases > Airports Gallery > JKIA Ranked Best Airport in Africa in the 2018 AirHelp Annual Score ratings of the world’s best airlines and airports. 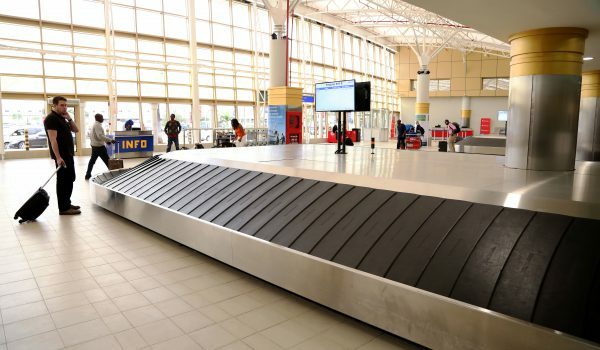 Jomo Kenyatta International Airport’s (JKIA) has been ranked as the best Airport in Africa and 38th globally by the Air help worldwide ranking group in the 2018 AirHelp Annual Score ratings of the world’s best airlines and airports. The ranking was based on a recent assessment of quality of service, on-time performance, and passenger experience at airports. AirHelp Score rankings examined data from December 22, 2017, to March 20, 2018, factoring in delayed and canceled flights, public reviews from trustworthy sources and social media sentiments. JKIA scored highly, stumping its African peers and hosts of globally respected airports. “JKIA airport has earned its position as a key aviation hub for the region and indeed the continent. Being the main gateway to the country, continuous improvement of service standards will aid our success in reclaiming our position as the premier tourist destination on the continent,” said Mr Andersen. Mr. Andersen noted that under his stewardship, KAA continues to set new standards of services to customers, as a result, the authority recently launched the JKIA Service Charter, a document that promises to improve service delivery at the region’s busiest airport. The 2018 AirHelp Score marks the company’s sixth report since it began evaluations in 2015. AirHelp developed this annual report to combine expert knowledge and industry expertise to give air passengers all the information they need to informatively book a flight and feel confident in their choices. Early this year, JKIA was recorgnised as the best-improved airport in Africa in the prestigious 2017 Airport Council International (ACI) Airport Service Quality Awards. Jomo Kenyatta emerged winner in the Best Improvement by Region-Africa Category in what is considered as the aviation industry’s most comprehensive passenger service-benchmarking program that captured passengers’ experience at all airport passenger contact points at more than 300 airports worldwide.